The most challenging questions need more than different perspectives. They need those perspectives to interact and evolve. It's a catalyst for progress and innovation. It means organisations providing access to a broader set of knowledge sources than company content or training materials. And it means more curiosity and self-directed discovery as individuals. These are the sources we’re reading to develop and challenge our thinking about the workplace. We hope you get as much from them as we have. 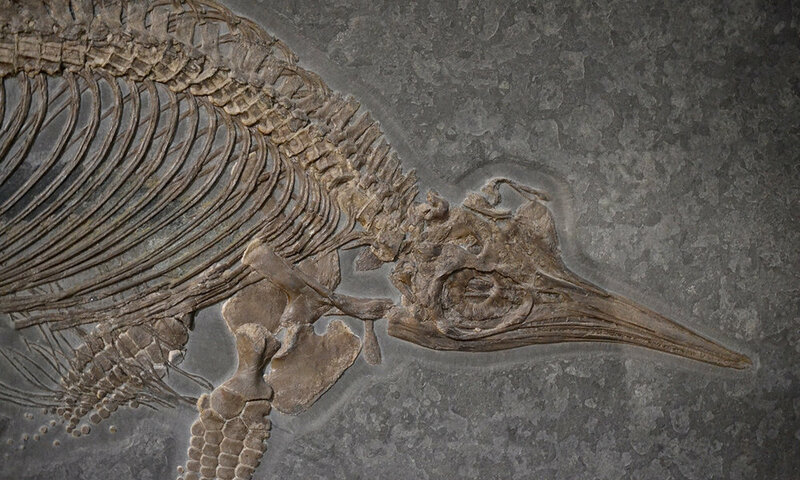 Suggested reading — Fossil history and big data: as an industry, we’re struggling with the pace of change in big data and machine learning. It’s helpful to read about how other disciplines are dealing with these changes. Nate Silver's FiveThirtyEight uses statistical analysis — hard numbers — to tell compelling stories. Suggested reading — ‘Black Panther’ Is Groundbreaking, But It’s Shuri Who Could Change The World: This celebration of the Black Panther movie is typical of FiveThirtyEight. Did you know girls’ participation in archery competitions doubled after The Hunger Games? Or the number of palaeontology, archaeology and astrophysicists students spiked after the release of Indiana Jones, Jurassic Park and Star Trek. Neither did I… and that's the point of FiveThirtyEight. Brain Pickings is a one-woman labour of love: Maria Popova, offers her subjective lens on what matters in the world and why, it's her inquiry into how to live and what it means to lead a good life. A serial reader, Maria Popova seems to have an unbelievable ability to recall books she has read and things she has seen to join their dots to offer different perspectives on current subjects. Suggested reading — A Rap on Race: Margaret Mead and James Baldwin’s Rare Conversation on Forgiveness and the Difference Between Guilt and Responsibility A brilliant article (part of a 3pt series) highlighting some of the themes developed by Margaret Mead and James Baldwin in their 7 hour conversation which was transcribed into the must read book: A rap on race. Ethos publishes stories about businesses and leaders who are breaking the status quo in order to have a lasting impact on the world. It’s a purpose we can relate to. The magazine splits it’s content by city, industry and theme, with the latter covering everything from sustainability and community to social enterprise and crowdfunding. The Behavioural Scientist is a non-profit online magazine that offers readers original, thought-provoking reports from the front lines of behavioural science. Suggested reading — Everything Is Timing: Applied behavioural science often comes down to simple interventions with a great deal of thought behind them. Make sure your nudges are timely?! Well, of course – but read Dan Pink dissect that truth with practical insight and empirical evidence; two things you can always expect from The Behavioural Scientist. Much of what we consume focuses on the negative, and that’s ok. Have a read of James’ blog post on how keeping our challenges visible can boost engagement and productivity. But the constant barrage of apocalyptic headlines can feel overwhelming and at those points ‘Positive News’ feels like a breath of fresh air. Doing exactly what it says on the tin, positive news delivers “quality and independent reporting on progress and possibility”. The writing is an absolute joy with its contributors bringing a winning mix of energy, insight and fresh perspectives. 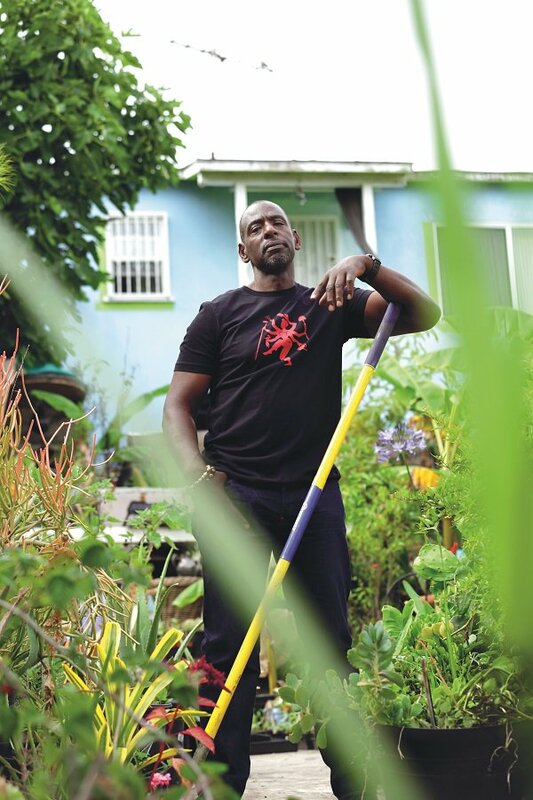 Suggested reading — The gardener redefining what it is to be gangsta: This article is such a refreshing take on masculinity and the way our views on gender are defined by localised cultures. Begs the question as to what kind of innovative initiatives we could introduce in the corporate world to start shifting attitudes and behaviour. The book of life offers a different perspective on what it means to live a good life by combining psychology, philosophy and culture. Through the lens of Alain De Botton, the philosopher and founder of The School Of Life, and his numerous collaborators. Suggested reading — In this great article on Innovation and Creativity, The Book of Life, share 4 questions to ask yourself to generate fruitful thinking. The great discontent sheds a light on what is at the very start of a creative project, the idea, the development and the highs and lows of the creative process. Through interviews with a wide range of different artists and creatives it shares relatable and transferable insights and inspiration. Suggested reading — An interview with Paloma Lanna: Experimentation, testing and collaboration are 3 themes that are dear to us, and we love to see how they translate to different disciplines. In this article, Paloma Lanna talks about both the rewards and challenges of growing up in the family business, what she learned by working alongside her mother before starting Paloma Wool, and why experimentation and collaboration with other artists has been critical to keeping the vision for this totally unique fashion project alive. Our insights page aims to do two things — the first is connect the insights of the behavioural sciences to the workplace. The second is to offer a platform to people working in the same space who have inspired us, like Dr Lily Jampol, John Amaechi OBE, Steven Huang at Culture Amp and the team at ScienceForWork. Librería is the bookshop/reading space by Second Home. Located opposite their Spitalfields location, it describes it’s experience as "a world away from the algorithmic recommendations of Amazon.com"
Whilst not an online source, it’s self-stated mission of “encouraging interdisciplinary thinking” aligns perfectly with core thought behind this article. It’s also a fantastic place to get away from the distractions of our day-to-day and stumble across new books and ideas. In the spirit of different perspectives we’d love to hear about the online media that you couldn’t live without. Let us know in the comments section. Every month we’ll do some of the hard work for you and deliver a selection of our favourite content right to your inbox. Reducing bias in your recruitment comms.